New Delhi: Bharti Airtel, India’s largest Telecom operator, has taken over Videocon Spectrum for Rs 4,428 crore. The development has come after Idea Cellular and Videocon announced the termination of their November 2015 agreement in which Idea had acquired two circles – Gujarat and Uttar Pradesh (West). After the deal, the 4G coverage of the company will increase to 19 circles, which stands at 15 currently. The six circles are Bihar, Madhya Pradesh, Haryana, Uttar Pradesh (East and West) and Gujarat. The spectrum allocation in these circles is valid till December 18, 2032. Videocon’s approach is widespread across the country and with Airtel acquiring the same, it will increase the approach of the already widespread telecom base. Plus, it will add to its 4G reach as well. Bharti Airtel has entered into a definitive agreement with Videocon Telecommunications Limited to acquire, at an aggregate consideration of Rs.4,428 crore, the rights to use 2×5 MHz spectrum in the 1,800 MHz Band,” the company said in a regulatory filing. This deal came a day after Idea Cellular terminated its spectrum trading agreement with Videocon Telecom for its Gujarat and Uttar Pradesh (West) circle. 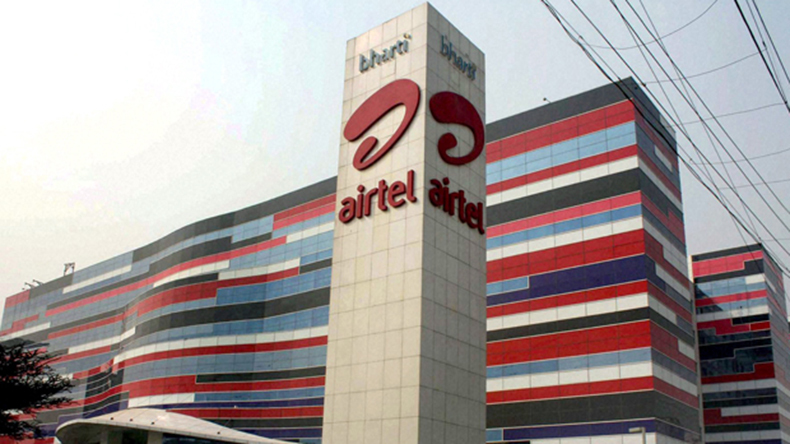 Bharti Airtel’s stocks were trading at Rs.348.40 per share in the BSE, up 2.58 percent, at 12.40 p.m. Earlier, Reliance Communications had announced that it has signed a deal for trading and sharing of airwaves with Jio in the 800 MHz band, covering virtually the entire country. A roaming deal was also on the cards. Bharti Airtel enjoys a worldwide ranking of fourth largest mobile operator in the world in terms of subscribers. A leading telecommunications service provider, Bharti Airtel operates in more than 20 countries across South Asia and Africa.